Atria was very warm and friendly. The staff was very knowledgeable, very friendly, and invited me back. 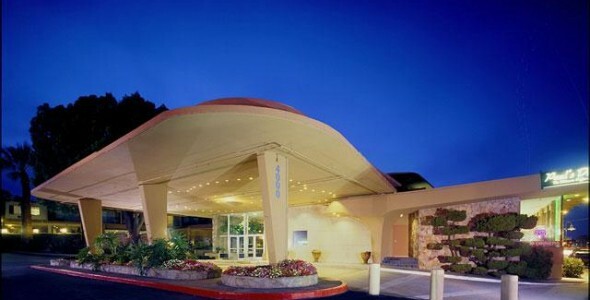 Villa at San Mateo was a remodeled hotel for senior living. I met two people there who showed me around. It was a very good visit. The administrators were very nice, very kind, and very helpful, and they knew the property very well. I saw amenities like the laundry room. They showed me the calendar of activities going on, but I didn't see any activities when I was there. The food was connected with the restaurant, and they had kitchens where you can cook on your own. Meals aren't included. Villa at San Mateo was nice, but it's not something that we would like to live in. The rooms are a little smaller than what we are looking for. The amenities are adequate. They have a swimming pool. Some things were closed when we visited because they had the flu epidemic, so a lot of places were not open, including the restaurant, but it was a nice and big place. We saw the menu and the dining room but nobody was eating there. We did not see many staff members, but they were very friendly. The one who gave us the tour was very nice and very helpful. The best way to get to know a community is by scheduling a tour. See the facilities, meet the staff and residents, and get a feel first hand what it's like to live at Villa at San Mateo Independent Living.